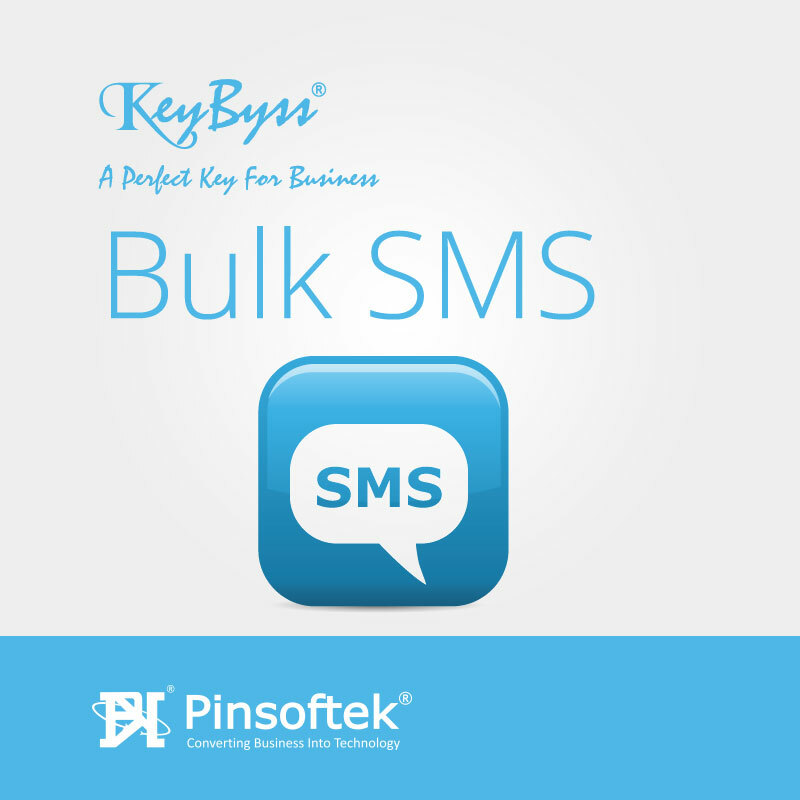 Bulk SMS is a product from Pinsoftek with Brand called SMS4U. 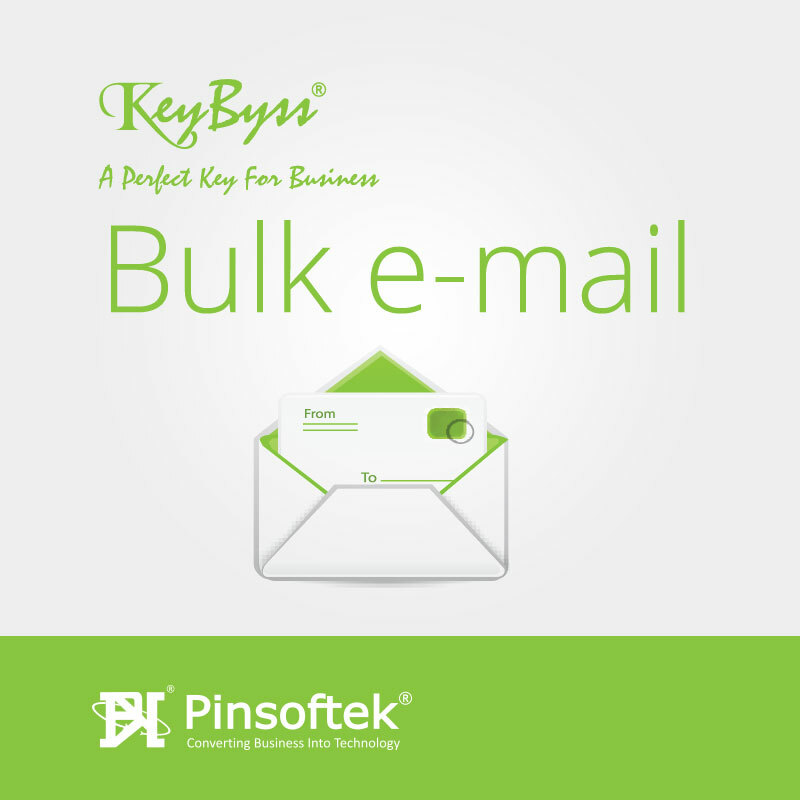 It is mainly used for sending SMS in Bulk with SMS Gateway. SMS4U is the Gateway for sending online SMS without Mobile Device at Faster Speed. 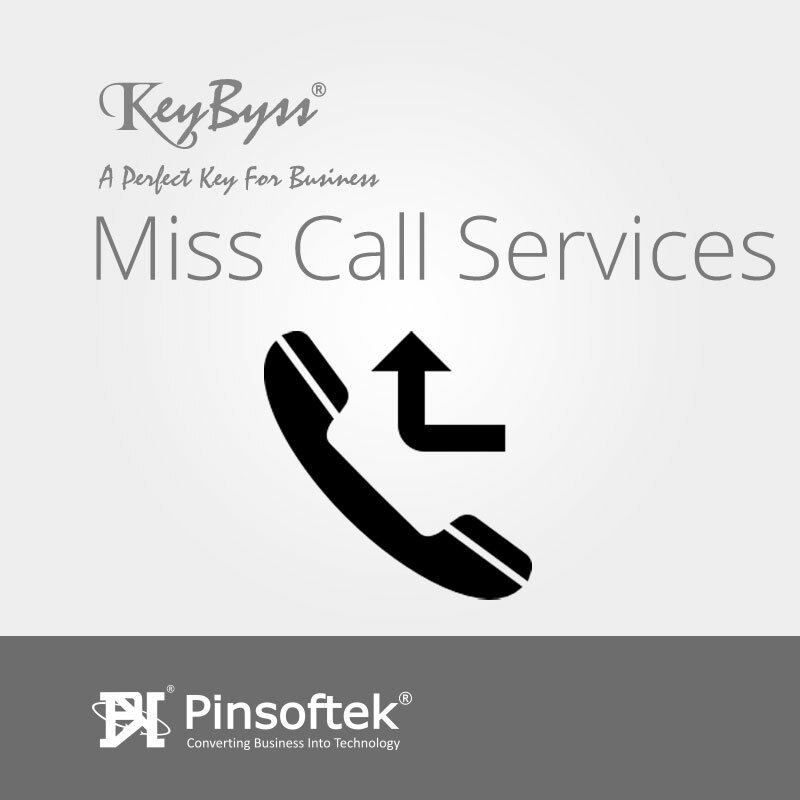 We are the Quality Provider in SMS Sending with proper time at Cheaper Cost. SMS4U is only the Portal to Deliver Online SMS on time and Faster Speed. SMS4U maintains Traffic well to give Better Performance. Sending SMS is very demanding in today’s era. 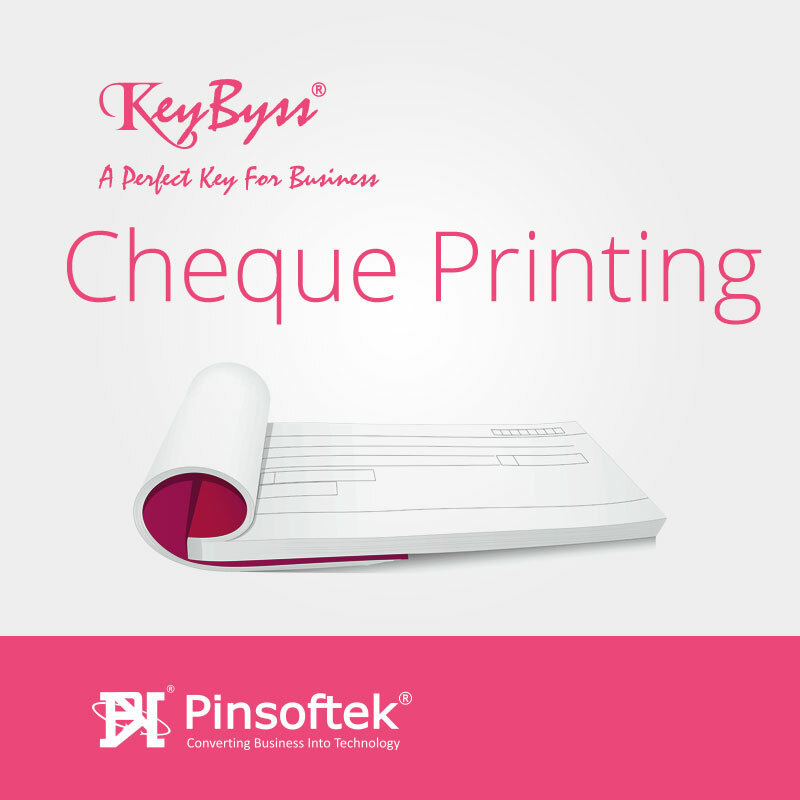 Any Corporate, Industry, Clubs, Hospitals, Banks and any segment needs to send SMS for their any use of Marketing, Support, Sales and Information too. 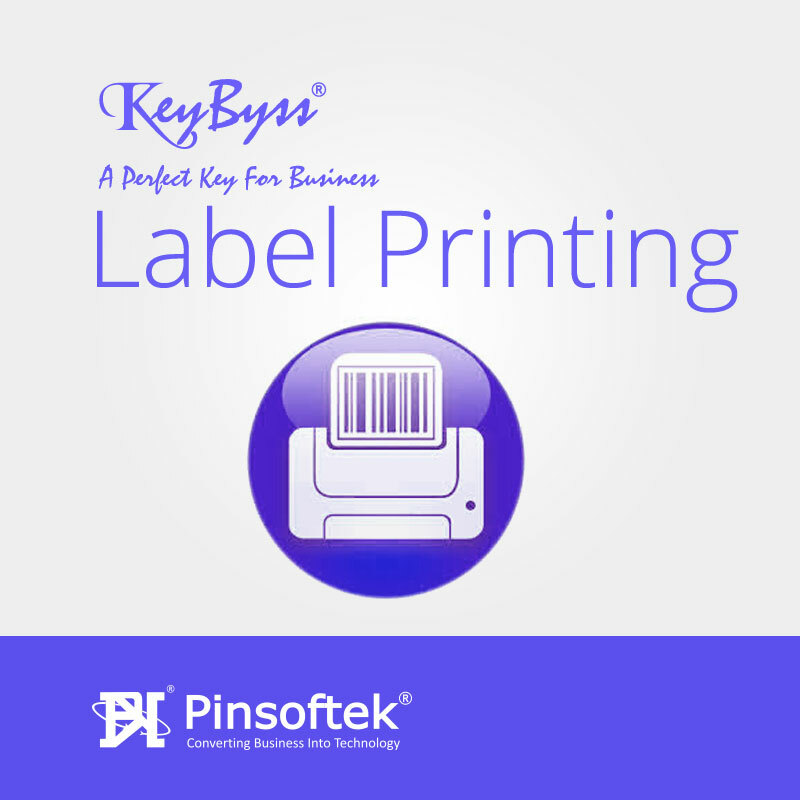 We provide sender ID as your Company Name or Product Name. 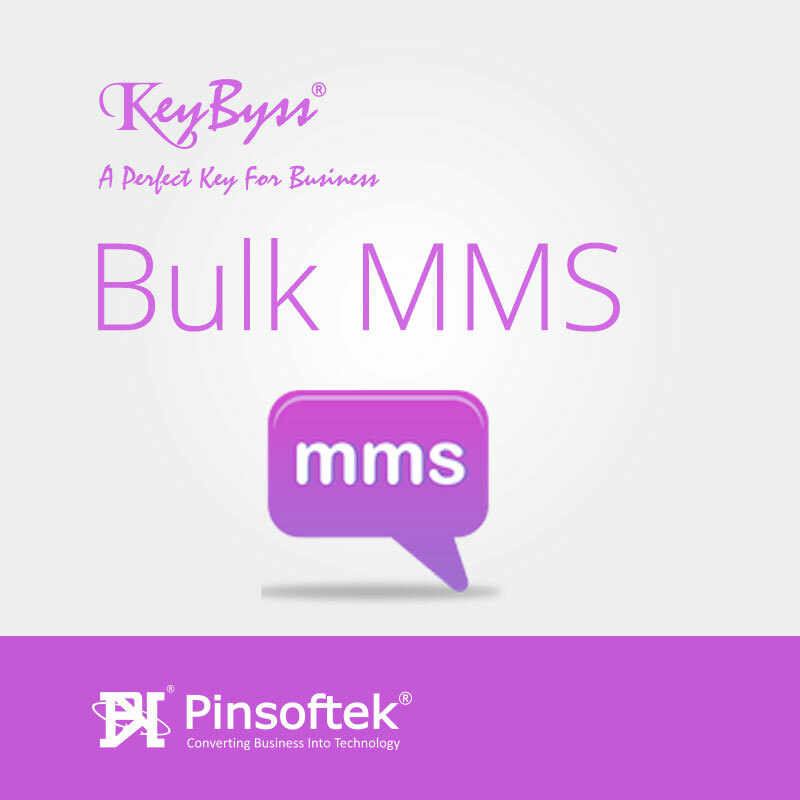 We have option for sending SMS through Mobile No to display as sender name too. SMS4U is quality provider in this facility and adding new and new features in software and upgrading technology at regular time. 4. Create your own phonebook with different groups.